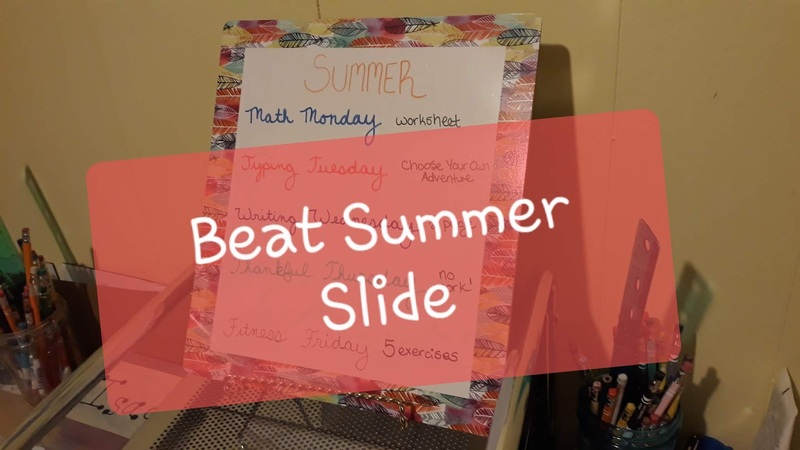 To beat the Summer Slide, we do 10 to 15 minutes of structured education a day during the summer. These activities are not designed to be long, but simple and fun way to keep them in routine of learning. Last summer we kept the schedule pretty faithfully. We missed some days each week but try to NEVER miss Math Monday. I pick one of the following, no more than 10 to 15 minutes. Math Drills using MineCraft Math Coloring Books! 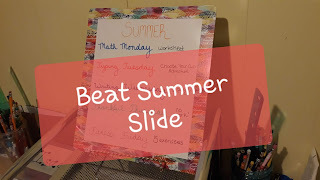 I try to keep writing all about fun during summer. 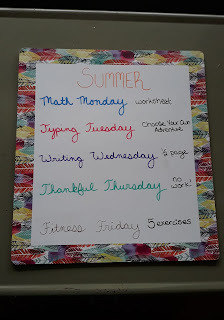 I don't check for structure and grammar as strictly because the goal is just to keep them using their creative writing muscles during the summer. 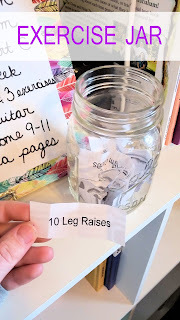 Pick one writing prompt from a jar, write half to whole page story. 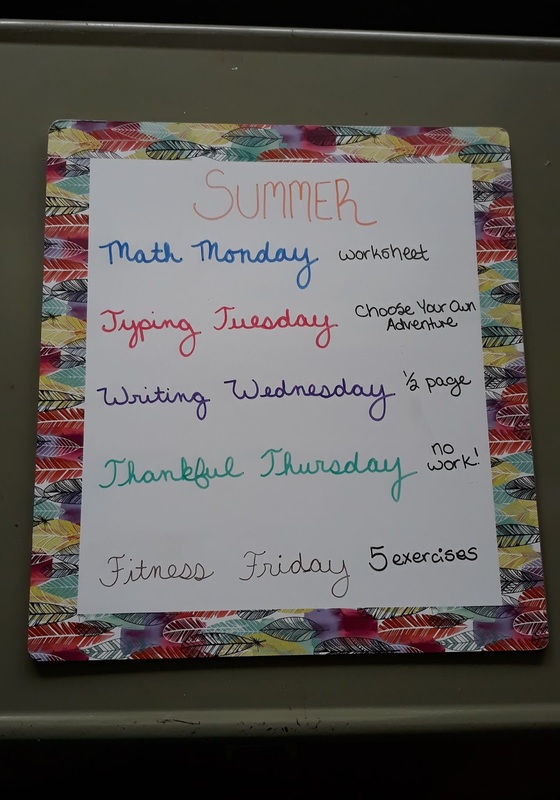 Or write one page of "Write Your Own Storybook"
We are thankful for summer vacation, and don't have any school work on Thursdays. Spend some time thanking God for His Creation today.